The News Agency of Nigeria reports that with the win, Nigeria has also qualified for the FIFA U-17 World Cup slated for Brazil later in the year. The Manu Garba-tutored Eaglets had earlier beaten host Tanzania 5-4 in a thrilling encounter in the Group A opener. 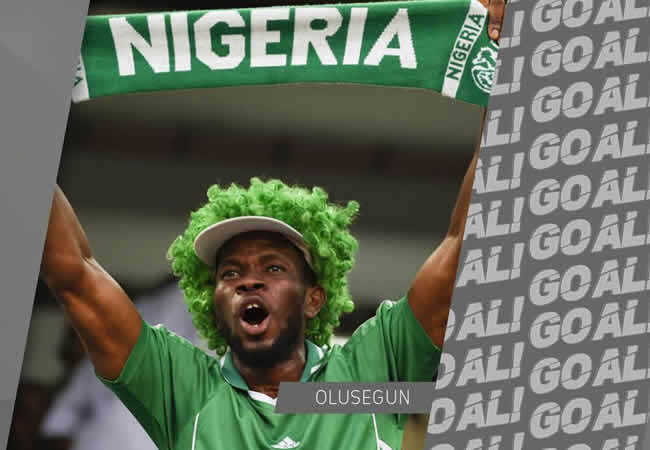 In the pulsating game against Angola on Wednesday, Nigeria’s Olakunle Olusegun scored with a well taken penalty in the 21st minute, sending the Angolan Keeper Geovani Carvalho the wrong way. NAN reports that the Golden Eaglets, five time winners of the competition will face Uganda in their final group game on Friday.